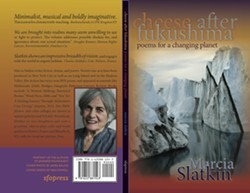 Confronting climate-dangers that threaten life on earth. 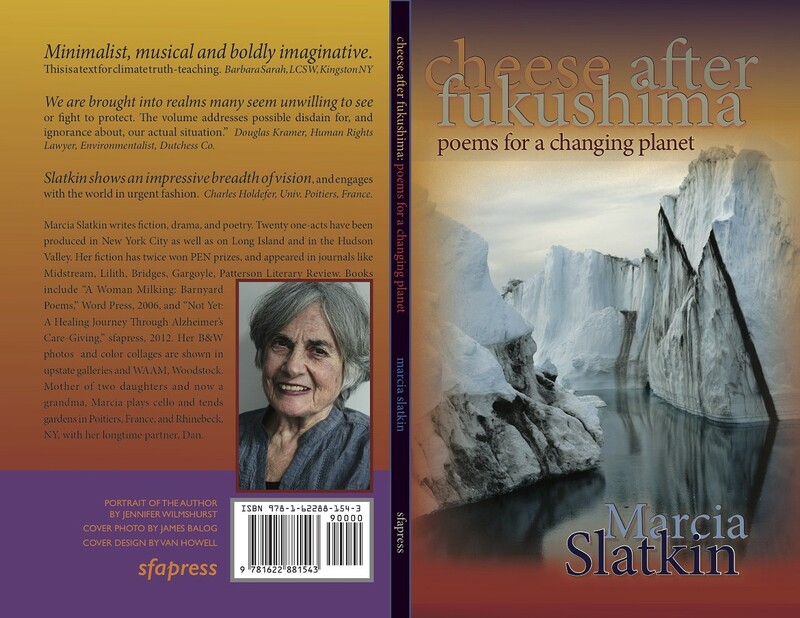 Join local author and poet, Marcia Slatkin, as she reads from her latest book, Cheese After Fukushima: Poems for a Changing Planet. Come listen and then join in for a discussion afterwards about our climate situation at this unique and timely program.